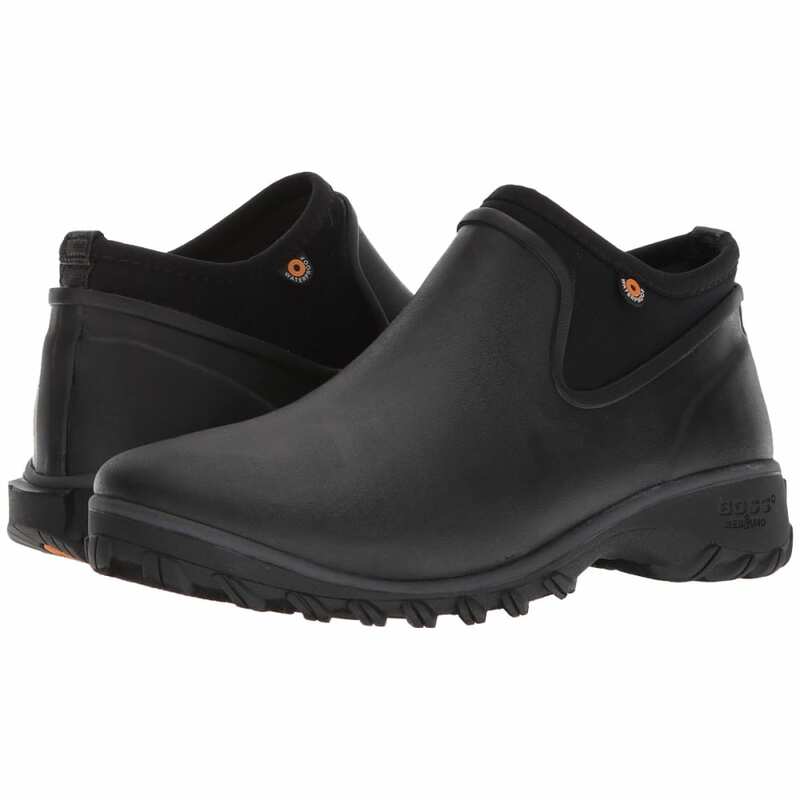 These women's boots are a steady companion for yard chores, like digging in the garden or doing battle with the hedges. 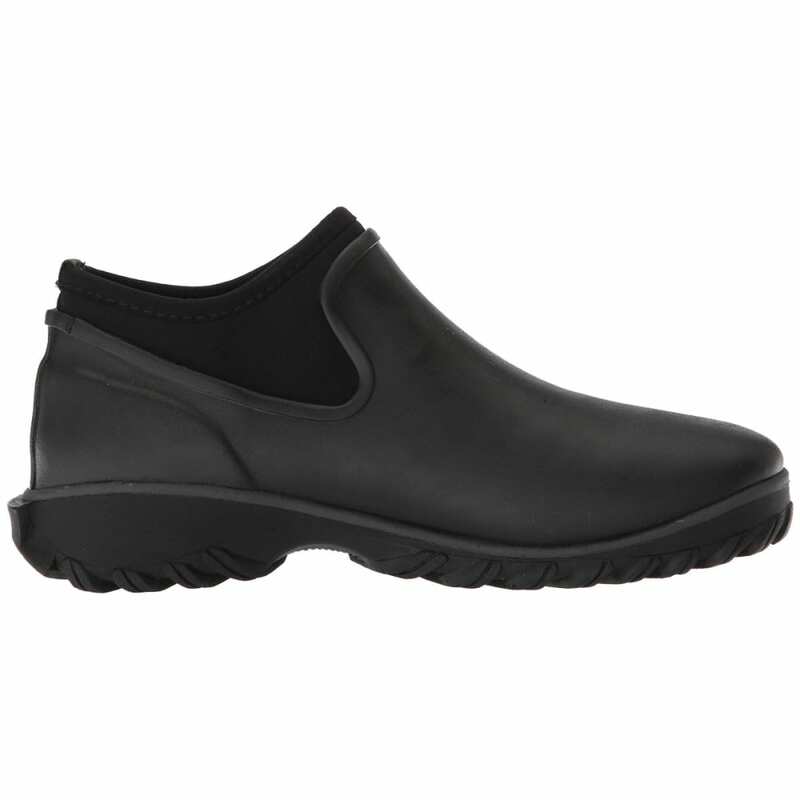 Made with lightweight Seamless Construction, they slip on easily with stretchy sides and a heel loop. 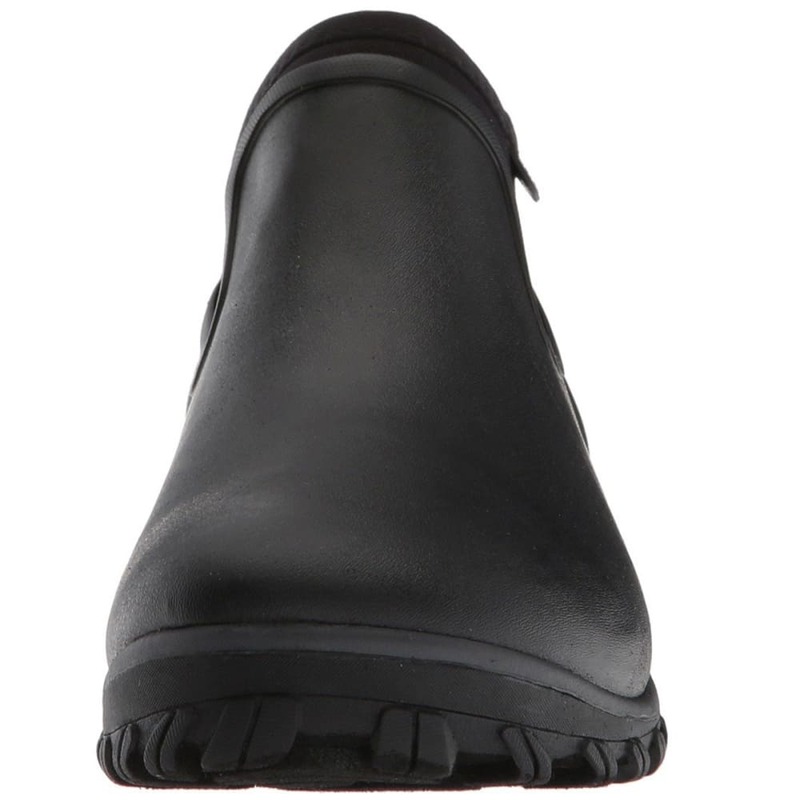 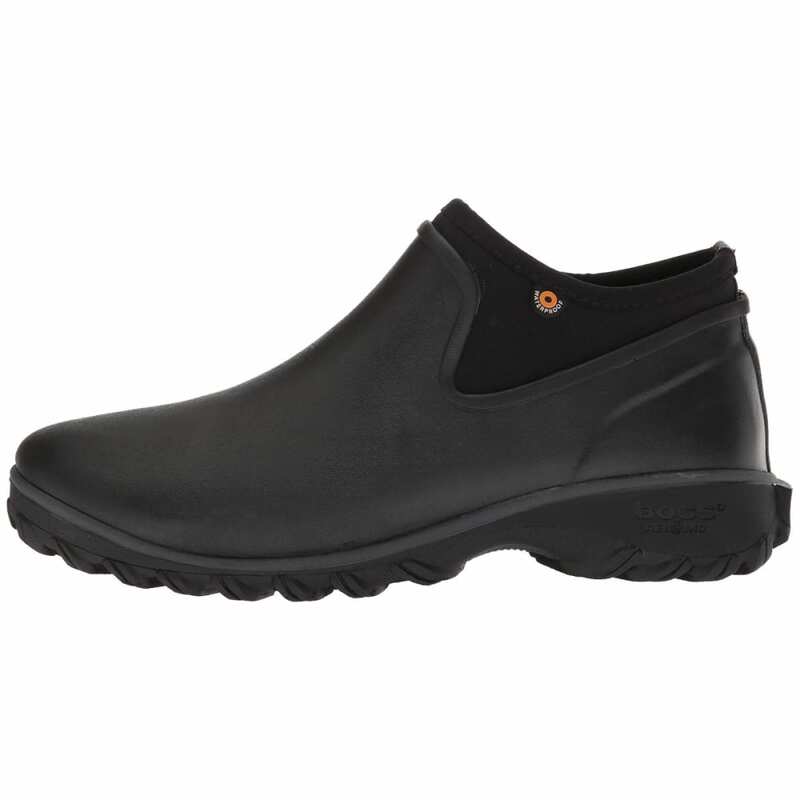 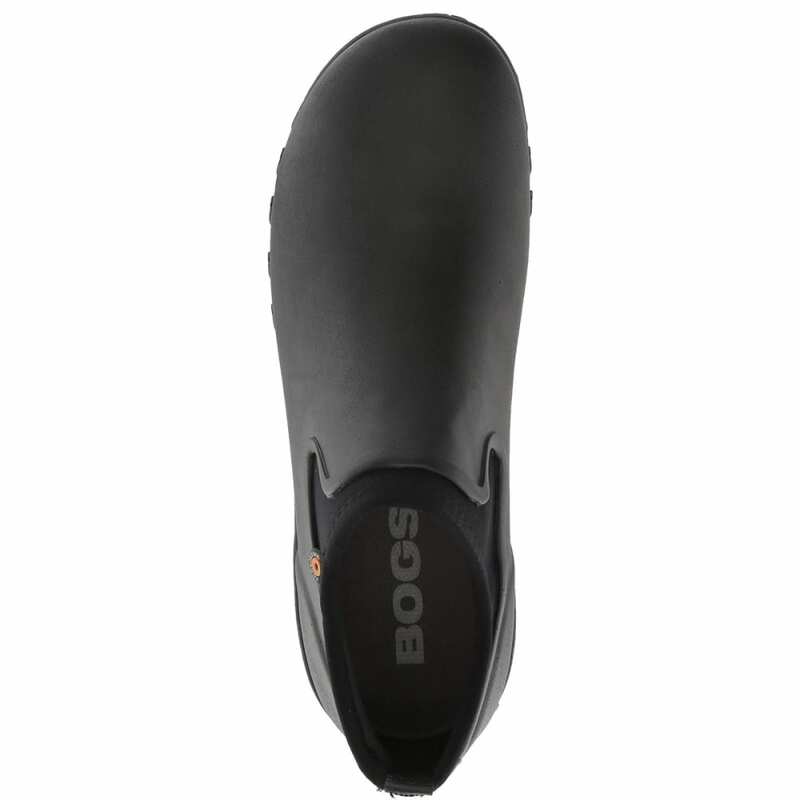 An anti-slip outsole keeps you connected to the ground. 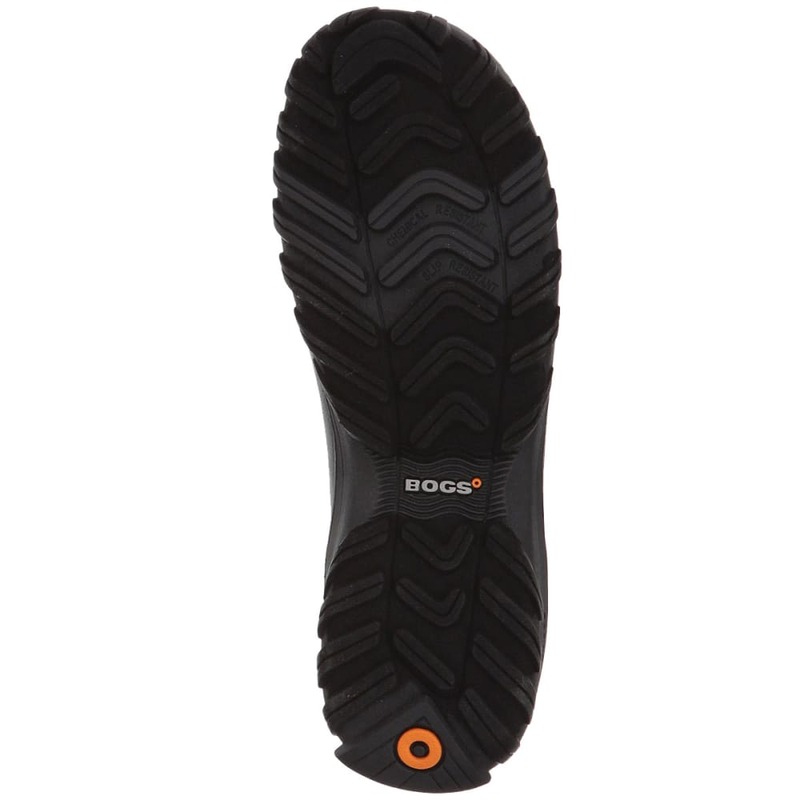 BioGrip Outsole: The highest standard of chemical and slip resistance.